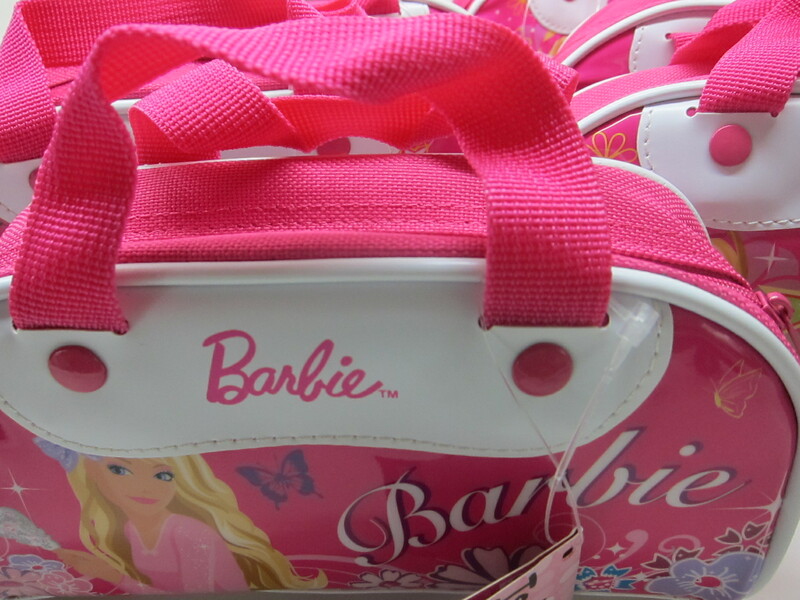 Barbie | The difference is in the detail. Tomorrow is my little girl’s birthday. She turns 4 and she wanted a BARBIE party. Well… a girl gets what a girl wants! Candy bags for the party – done. 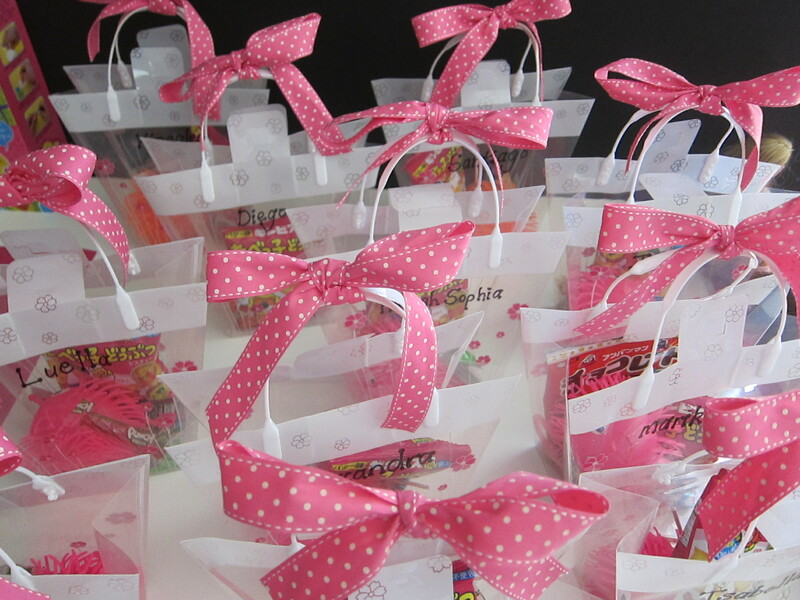 Goody bags with party favours to take home – done. So, we are good to go ! She has even lined up the Barbies,so that they can play with them at the party in her new Barbie house. Oh yes – she’s a Barbie girl !!!!! 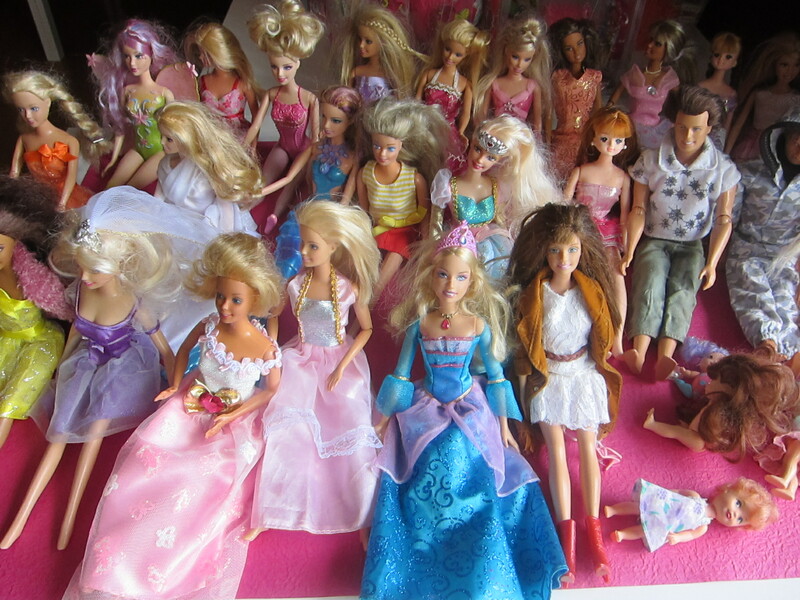 All that is now left to be done…is to get the Barbies’ hair done …. Agree?! 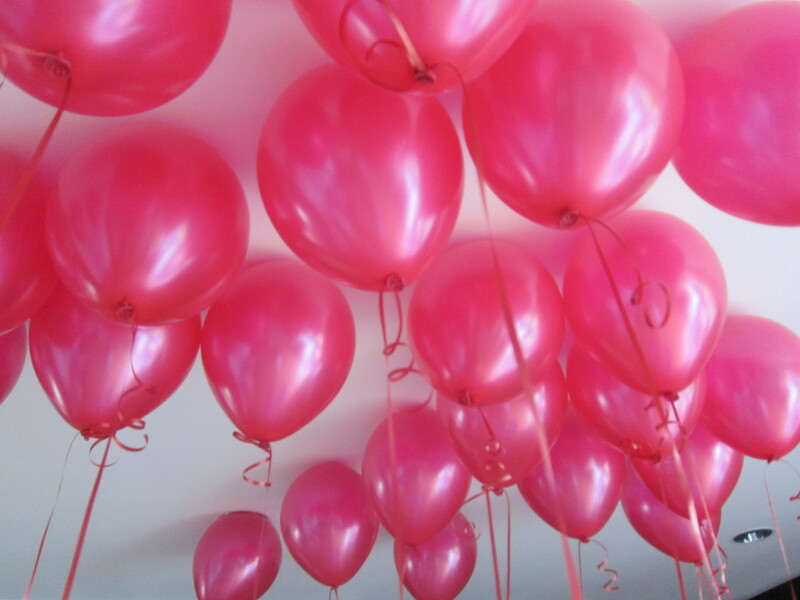 Oh…to be a little girl again…. But speaking of Barbie – seems there was something of note in The Washington Post for us big girls too…??! 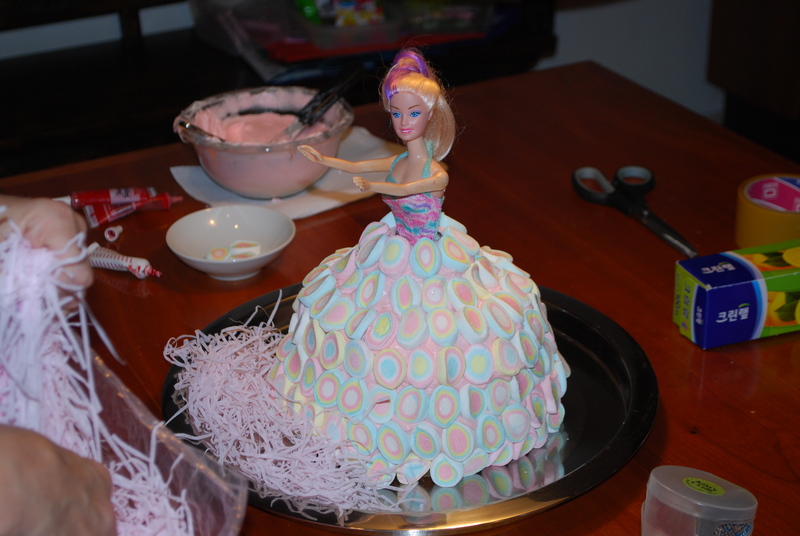 Mmmmm….wonder if I should also have a Barbie theme for my upcoming birthday??!! via Barbie donning pink diamond choker set for NY sale.